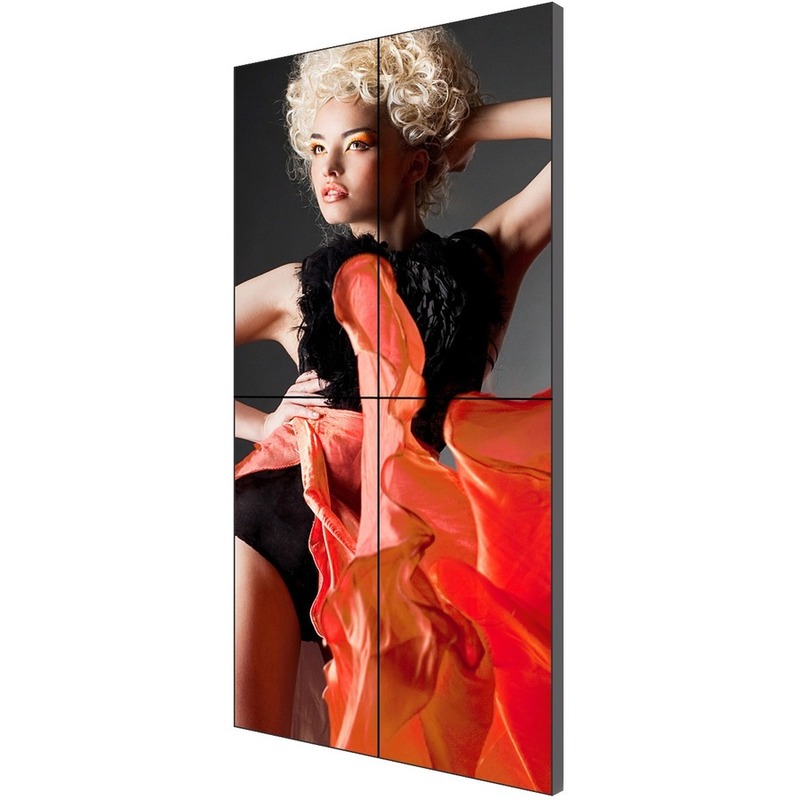 Clarity® Matrix® MX LCD video walls provide outstanding tiled visual performance, support extended operation, and require minimal installation space. Designed for 24x7 operation, Clarity Matrix MX models feature 800 nits brightness, LED backlight technology, and Full HD resolution making them the ideal video walls for high-impact, mission-critical applications. Clarity Matrix MX models feature the industry's thinnest tiled bezel widths ranging from 1.7mm - 3.7mm.